Eugenia Gilbert was born Eugenia Knapp on November 18, 1902 in East Orange, New Jersey. She attended high school in New York City and went to Mallborough College in Los Angeles. When her father became ill she quit school and got a job as a dancer. 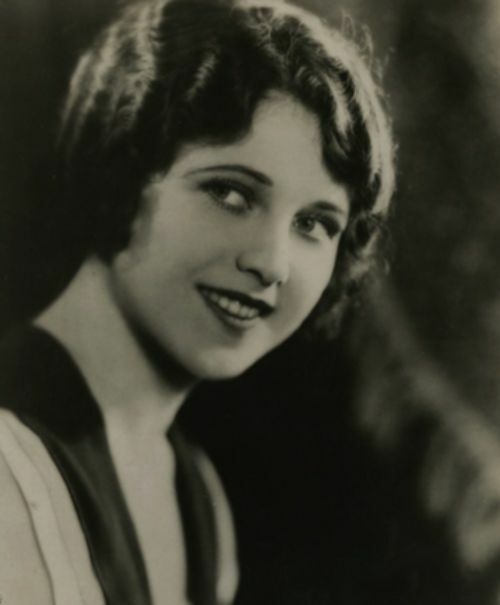 She made her acting debut in the 1920 short film Paul's Peril. Eugenia began entering beauty pageants and in 1923 she won the title of Miss Los Angeles. She became one of Mack Sennett's bathing beauties and he signed her to a long term film contract. Eugenia starred in dozens of comedies including A Rainy Night, Sinners In Silk, and A Broadway Butterfly (she was often credited as Eugenie Gilbert). In 1927 she starred in the action serial The Crimson Flash. 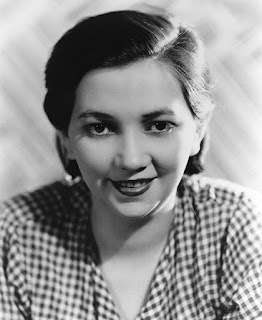 She was also Leo Mallory's leading lady in three Westerns. Eugenia was considered one of the most versatile starlets in Hollywood. In her spare time she liked to go to a cabin she bought in the mountains. Although she made more than sixty films she never became a major star. At the age of twenty-seven Eugenia decided to quit making movies. Her final film was the 1929 comedy Courtin' Wildcats. During the 1930s she worked as a model in fashion shows. She eventually got married and changed her last name to Enders. Eugenia spent her final years living in Santa Monica. She died from heart failure on December 8, 1978 and was cremated.